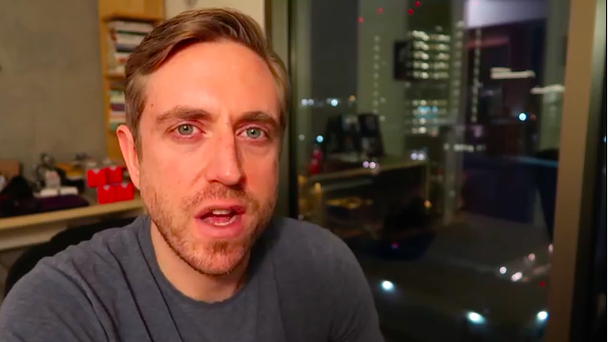 Andrew Neeme is thought to be the next Casey Niestat of the Poker Vlog by his peers, Neeme creates such high quality content that it is said to have inspired the likes of Daniel Negreanu and Jake Cody in the videos and vlogs that they are now both creating. Neeme who seems to be a poker’s everyman, is usually seen playing low stakes cash games in Vegas then reviewing the hands for viewers— making the games and his life relatable to most of us out there. Now he is making his debut on Joey Ingram’s Poker Life Podcast as we get to know more about man. 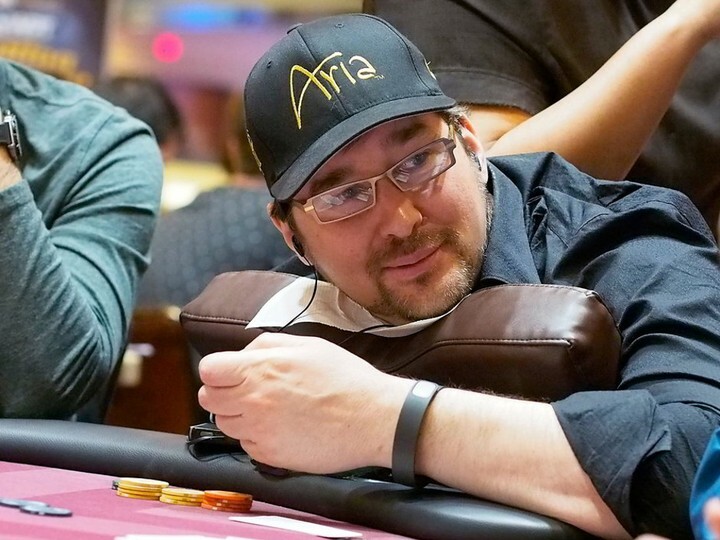 Back in August, Hellmuth announced that he and Cantu would be cameoing in the upcoming series. Here you can watch series co-creator and writer of Rounders, Brian Koppleman discuss the episode, 'Optimal Play,’ and the parallels he draws between poker and hedge fund management. As an aside, anyone else find that Taylor is channeling Eleven from Stranger Things in this scene?